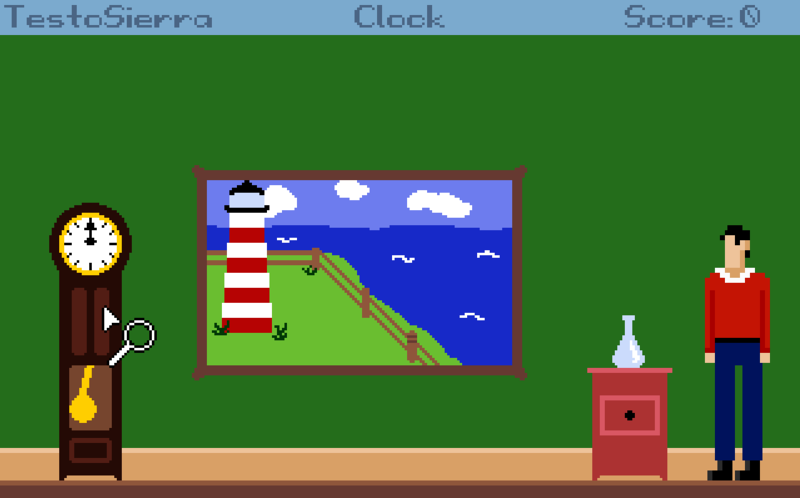 Your classic adventure game scenario: You wake up locked in a room with no recollection of how you got there. 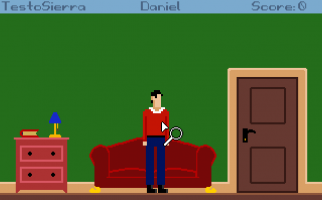 It is up to your puzzle solving skills to escape this unfortunate situation. Nice little game. You have a great talent for puzzles. 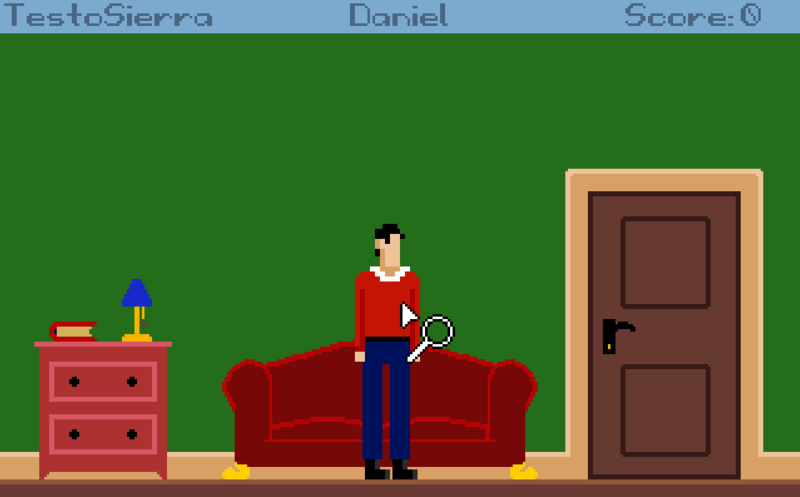 It's a very short game, but the puzzles are entertaining enough. 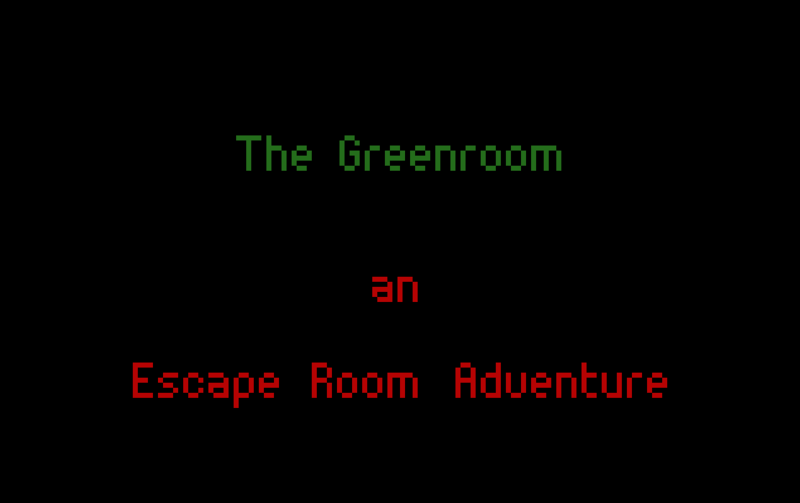 This was a pretty good little locked room adventure.